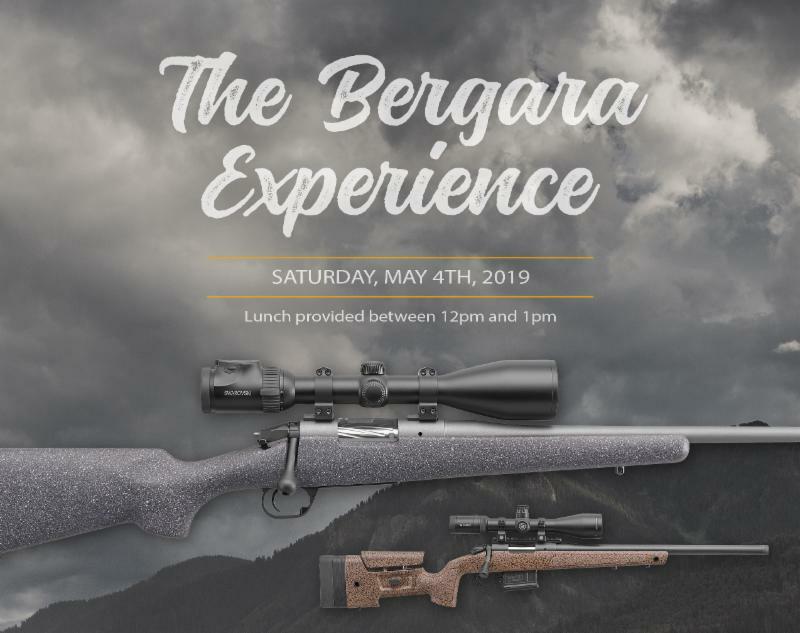 Florida, Get Ready For Our Bergara Experience! Please let us know if you will be joining us by using the invitation form on this page. Select the “Request invitation” fill in the form and in the message area include your shirt size and select “Send”. RSVP will be cut off at 50, so don’t delay in letting us know you will attend! There is no cost to attend or shoot. Ammo is provided. You may also send us an email at contact@bpiguns.com requesting a spot. This entry was posted in Promotions and tagged Bergara, Experience. Bookmark the permalink.